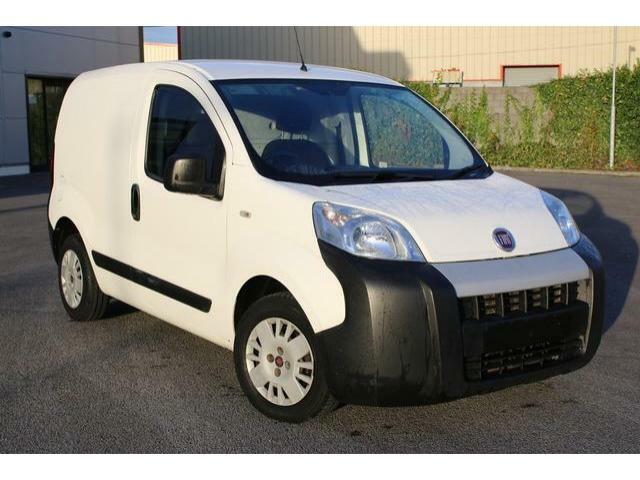 It faces some stiff competition from the likes of the Citroen Nemo and the Peugeot Bipper, but the fact that all three of these use Fiat’s excellent 1.3 Multijet engine would suggest the Fiorino is the superior van. In terms of practicality, it certainly is one of the class leaders. It can carry up to 2.5 cubic metres, but if you have the optional folding passenger seat this will be increased to 2.8 cubic metres. The wide opening rear doors allow for a 1.5 metres long and 1.2 metres high pallet to be loaded/unloaded with ease. When it comes to driving, the Fiorino is a really good performer. It’s perfect for driving around the city thanks to the good engines available. It handles really well, the steering feels precise, and the ride can be pretty supple on the move.